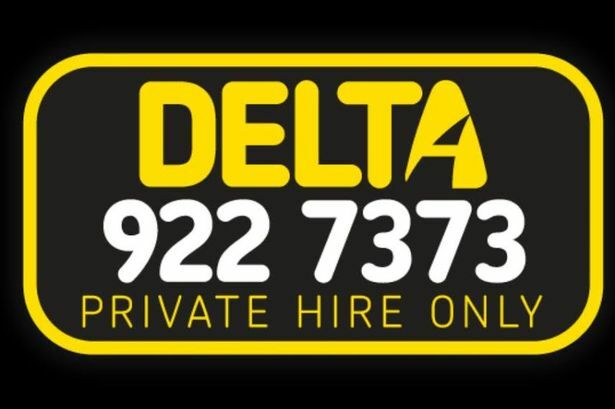 Liverpool council has today revoked the licence of Delta Taxis to operate in the city. 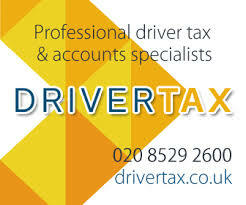 The company was issued with a new private hire operator’s licence on November 18 to enable them to take fares in the city. But a condition of this was there had to be a dedicated telephone booking line forLiverpool, separate from the firm’s Sefton operation. Now the authority says it has become aware that the Liverpool booking number is not operational and the only way bookings can be made is through a phone app. Furthermore, it says the firm’s Liverpool registered vehicles have door signs which only refer to the app and do not advertise the Liverpool number. Liverpool cabbies have been at war with the Bootle-based private hire firm, which intends to open a Liverpool office. 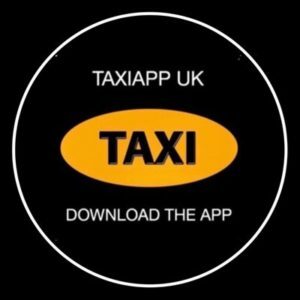 Mayor Joe Anderson gave his backing to claims that taxi giant Delta was unfairly “saturating” Liverpool and taking a living away from city-registered drivers. A Liverpool council spokesman said: “In view of the breach of the condition the decision has been made to revoke the licence. “Delta have 21 days to appeal to the magistrates’ court against this decision. Cabbies in Liverpool have long been infuriated by Delta drivers ‘taking fares’ in the city. Delta had intended to take advantage of a relaxation in regulations and open up an office in the city centre. PreviousTfL, gathering covert photographic evidence: … By Jim Thomas. TECHNOLOGICAL NARCISSISM ….By Sean Day. 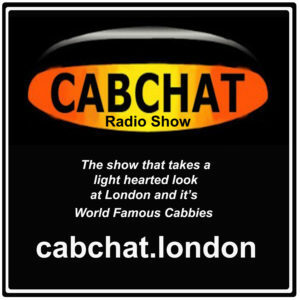 Taxi Drivers Told CCTV Cameras Breach The Data Protection Act. Well done to the Authorities for acting promptly. 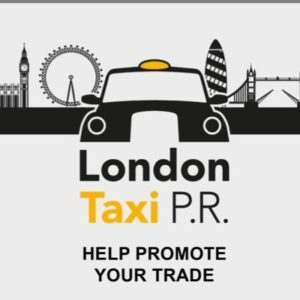 Cross border hiring is killing the passenger transport industry.